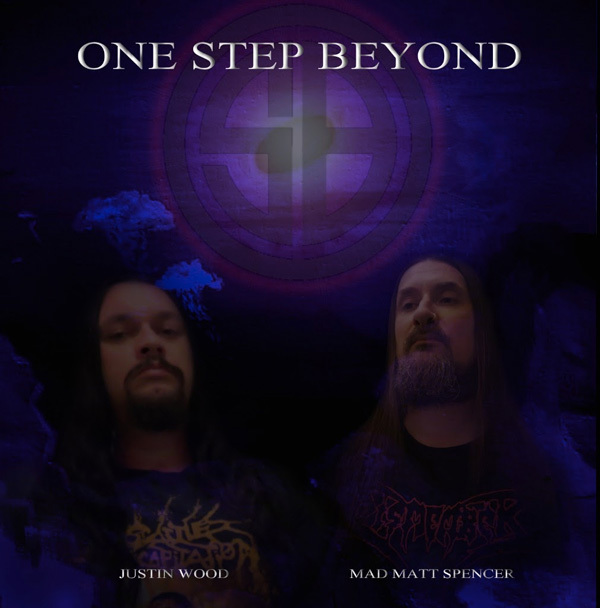 Home METAL NEWS	I One Step Beyond Firmano con Wormholedeath! 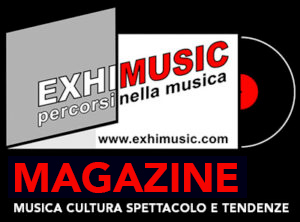 Siamo orgogliosi di annunciare che gli australiani One Step Beyond hanno firmato con Wormholedeath un contratto di distribuzione per il loro album “In the Shadow of the Beast”. “In the Shadow of the Beast” uscirà in tutto il mondo il 23 Novembre 2018 via Wormholedeath / Wormholedeath USA / The Orchard / Aural Music Group.